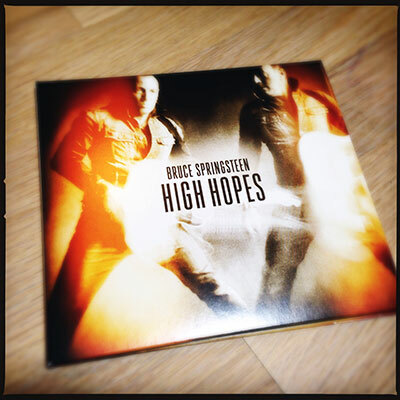 As you might know Bruce Springsteen has released a new album, called High Hopes. 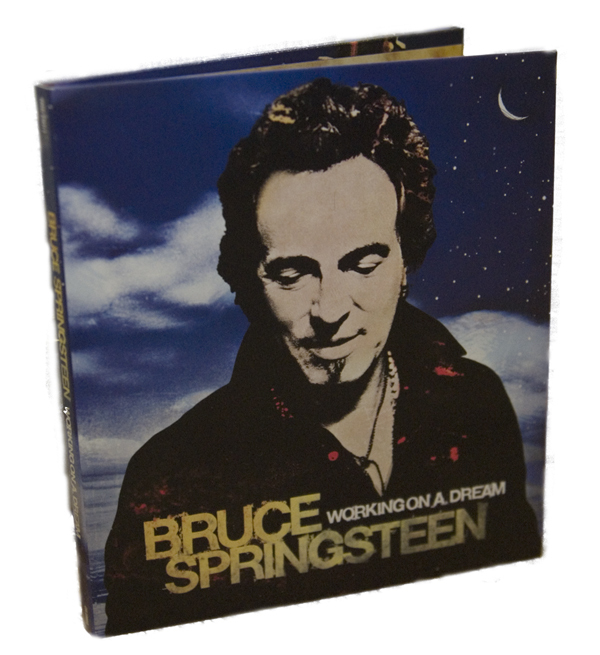 The record includes new versions of “American Skin”, “The Ghost of Tom Joad” and “Dream Baby Dream” as well as two covers, “High Hopes” and “Just Like Fire Would”. The material is old enough that both Clarence Clemons and Danny Federici who have passed away in 2011 and 2008 appears on the record. The album is quite fragmented, the key thing seems to be Tom Morellos appearence on seven of the twelve songs. I don’t think this is a particularly interesting album, not for me at least. 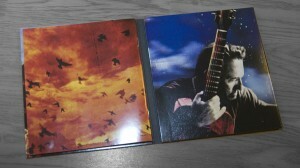 There are two good songs on it, “Down in the Hole” and “Hunter of Invisible Game”. The rest is too shallow. I understand that Bruce made it because he had fun doing it, but it’s not going to be a mile stone in his career. The good thing was the included DVD with the performance of Born in the USA top to bottom, from London last year. That was the highlight of High Hopes. But there’s a tour in South Africa, Australia and New Zealand coming up. Maybe he’s coming to Europe too, but that’s not confirmed yet. Anyway, the man’s hanging on posters over the city. There has been busy days this week. 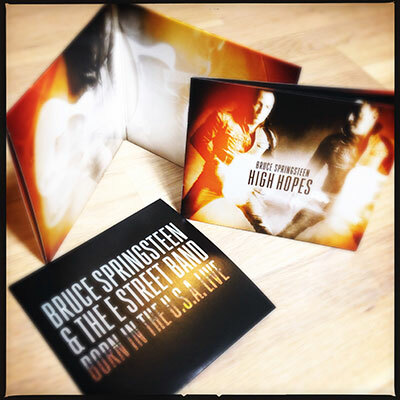 In December last year Mr. Springsteen started to promote the new material from his record and as I posted then, it soon became clearthat the new album would be released on January 27th. The Title song, as well as The Wrestler and My Lucky Day was released via Amazon.com and Springsteen’s own official website. The date for the Swedish release of the album varied a bit, but eventually the record was in the stores on the weekend before the US release date. There has been quite a lot of commotion about the cover. 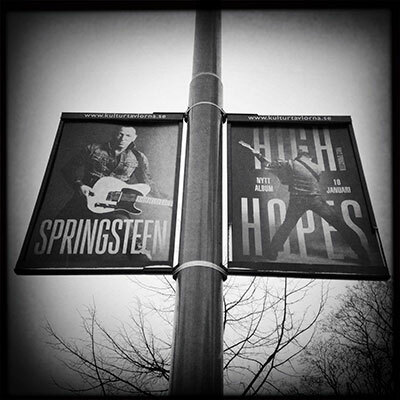 Fans even started a group on Facebook to make Springsteen change the cover since many thougt it was so ugly. I joined the group on Facebook, because I really thought the cover was hideous. But now, with the result in my hand I must admit that I kind of like it. Or, rather, I approve of the style the pictures are made in, I do not like the cover so much, but there are some nice pics in the album. Of course the rumors of a new tour started buzzing, and eventually the date for the ticket release was out. It was set on January 26th. Since these last days has been very hectic I take the liberty of posting what happened last Monday. So just scroll down a bit and I’ll tell you. There’s a video on Amazon.com for the new song My Lucky Day. Watch it here. As some of you may have noticed, the activity on this blog has been very low for the past two months. That has to do with the server that this blog lies on. For some reason the surver got full, and I thought something had gone wrong with the program Word Press that I use. I had just updated it, so I figured I’d missed something. But when I tried to reinstall it, everything just got messed up because there was no space to reinstall… Anyway, it has taken some time to fix it, but now all should be back to normal again. During this time Mr. Springsteen has presented a new song for us fans. Workin’ on a Dream was played during the wake for the now elected president Barack Obama. As the news tells us there will be a new record by the same name in January 27th. Of course there will be a tour, but the dates are yet to be official. You can listen to Workin’on a Dream on You Tube.